These Corporate Obelisk awards provide you many flexible choices to meet any of your corporate award needs. 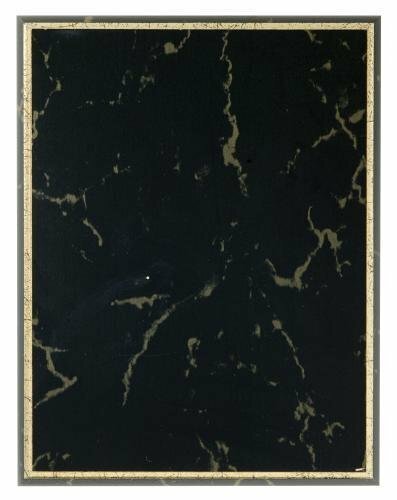 The obelisks are available in either a natural black marble or a resin that is finished to look like bronze. Both styles come in three heights, 8", 10", and 12" and also they have ample space for whatever personalization needs you require. These are awards that anyone would be proud to give or receive.